Guaranteed 50% Reduction on Electricity Bills. You will be surprised to see the brightness of our LED lights and learn how much you can save you on your energy bills. 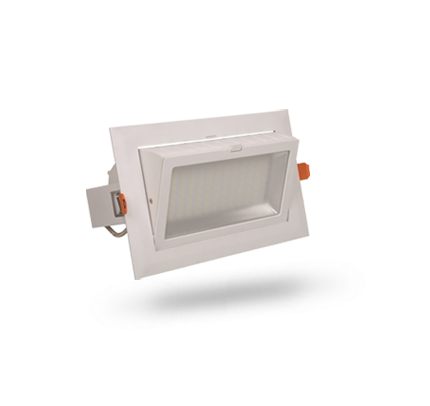 With Government incentives paying > 70% of the cost, there has not been a better time to upgrade to SunLED lighting system. Call now to book free site inspection. Whether you are looking to invest in solar panels for your commercial project, LED fittings for your residential usage or vice-versa, we can help you with it all. 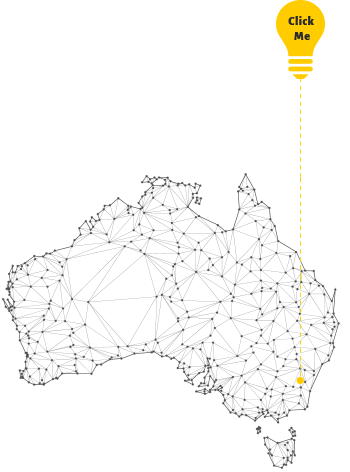 The operational life time expectation of LEDs is up to 100,000 hours. This is 11 years of continuous operation, or 22 years of 50% operation. Think of all the money, time and effort you could save by not having to replace your light in this lifespan. 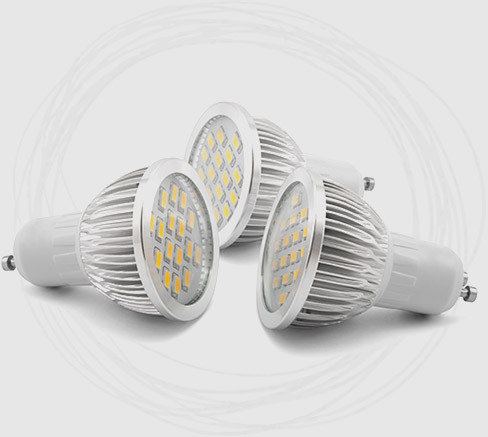 Unlike fluorescent lamps, which cannot work well in low temperatures and common filament bulbs that do not last in high temperature, LEDs operate well in both cold and hot settings. 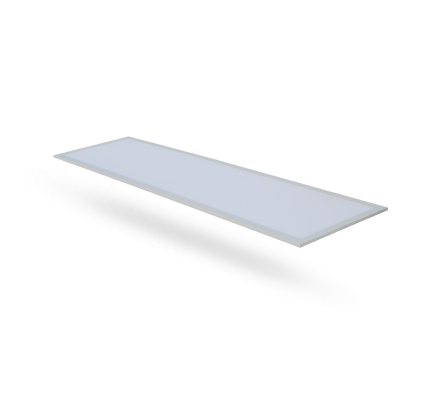 When using LED lights, the UV emission is almost close to zero. This makes them highly suitable for illuminating UV sensitive objects or materials such as in museums, art galleries, archeological sites, etc. As LEDs operate at a much lower temperatures, so they are cooler to touch making them a safer option than halogen and other lights. LED lights are free of all toxic chemicals like mercury, lead, etc. and are 100% recyclable too, thus reducing your carbon footprint by up to a third. A big step towards a greener future! 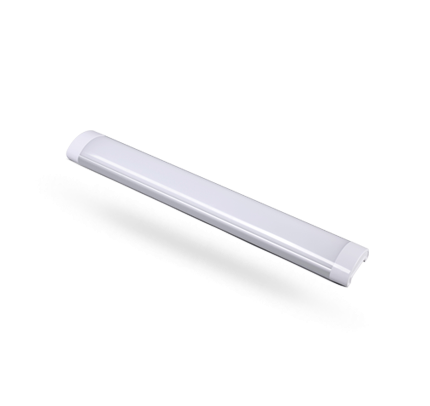 Sunled LEDs are designed specially to focus its light precisely and can be directed to a concise location without the usage of an external reflector. 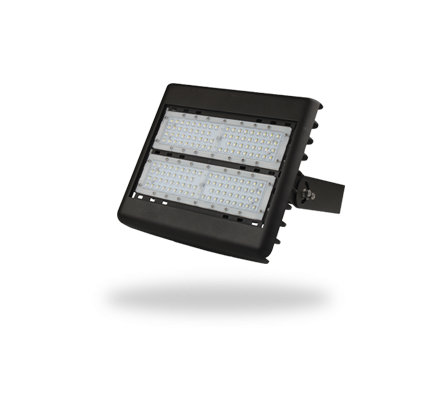 A higher application efficiency is also ensured than in the case of the other conventional lighting options. 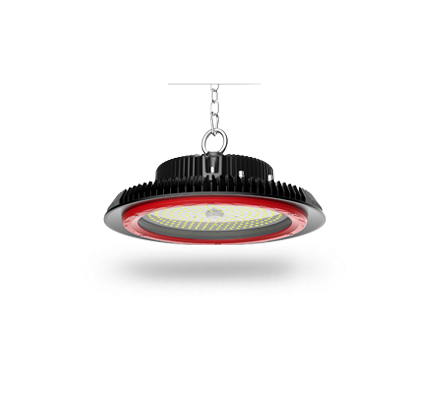 LEDs have outstanding energy efficiency, of 80%-90%, as compared to traditional lighting options, which have energy efficiency of 20-40%. This means that the LEDs waste very less energy as heat, and hence save you a lot of money on energy bills. LEDs can easily operate even with a low-voltage power supply. This comes as an advantage if you want to install them in outdoor settings, or in remote areas where it's difficult to get a high-voltage supply. You can even connect LEDs to an external solar-energy source! At Sunled, we have a team of qualified, experience rich professionals who come from diverse backgrounds. Everything is in-house and nothing is linked to contracts outside. As a team, we are committed to help Australian businesses save money and time, and also remain environment-friendly too. Our work principles and practices ensure you a guarantee that you are getting the best products/services on the Solar and LED technology available in the market at the best price. If you happen to get a better quote on the same PV system from another supplier, let us know. We’ll beat it. SunLED Energy operates under these incentives managed and regulated by the respective state governments, who assess product applications, monitor compliance and accredit parties to undertake eligible activities and create certificates.